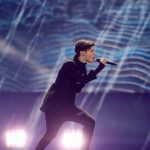 Italy : Rai1 Director reveals country’s future plans for Eurovision. 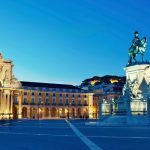 Portugal 2017: RTP confirms Lisbon as Eurovision 2018 host city; MEO Arena potential venue. 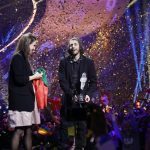 Portugal wins 2017 Eurovision Song Contest with Salvador’s song “Amar pelos Dois”. 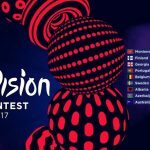 Eurovision 2017: Grand Final Show Tonight. 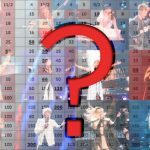 Eurovision 2017: Portugal tops for the first time the betting odds board! 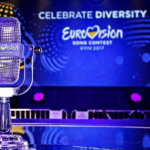 Eurovision 2017: Last Dress Rehearsal before the Grand Final Jury Show. 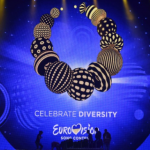 The Second Semi Final Jury Rehearsal! 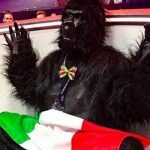 Italy and Portugal battle for 1st place in bookies odds! 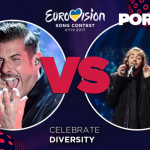 First Semi Final T.V viewing figures- Spectacular increase in Italy and Portugal, historical low in Spain. 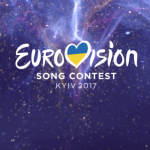 Eurovision 2017: The first 10 Qualifiers from the First Semi Final!